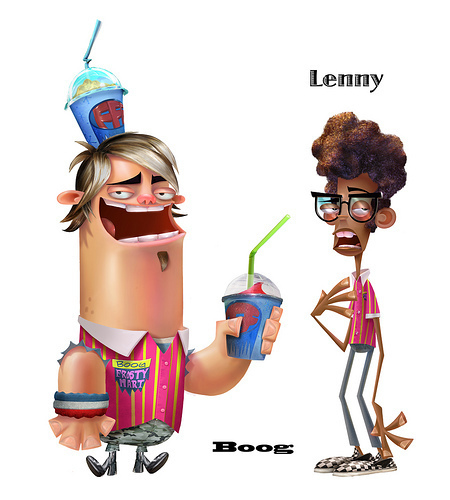 boog and lenny. . Wallpaper and background images in the Fanboy ''N'' Chum Chum club. Boog: A toast to MK33! Whoever she is, I bet she's beautiful!